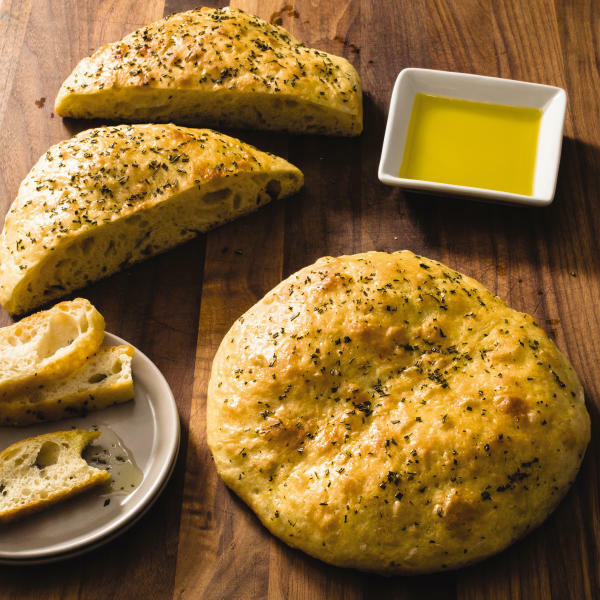 From there evolved countless variations on the theme_the stuffed pizza-like focaccia in Puglia and Calabria, the ring-shaped focaccia in Naples, focaccia made from rich or lean doughs, and even sweet versions. That said, it's the dimpled, chewy, herb-topped deep-dish focaccia alla genovese that's most fundamental. As is traditional, our recipe starts with a sponge_a mixture of flour, yeast, and water that ferments for at least 6 hours before it's added to the bulk dough. The sponge helped develop gluten (which gives breads structure and chew), depth of flavor, and a hint of tang. For more recipes, cooking tips and ingredient and product reviews, visit https://www.americastestkitchen.com. 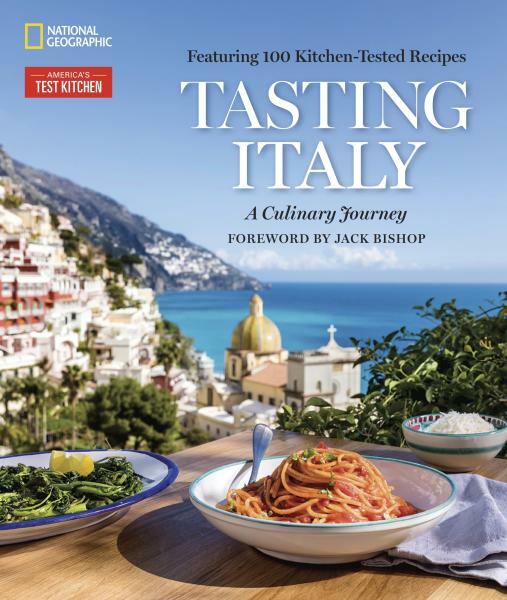 Find more recipes like Rosemary Focaccia in "Tasting Italy ."